Manufacturing and process engineers, quality managers, manufacturing operators. 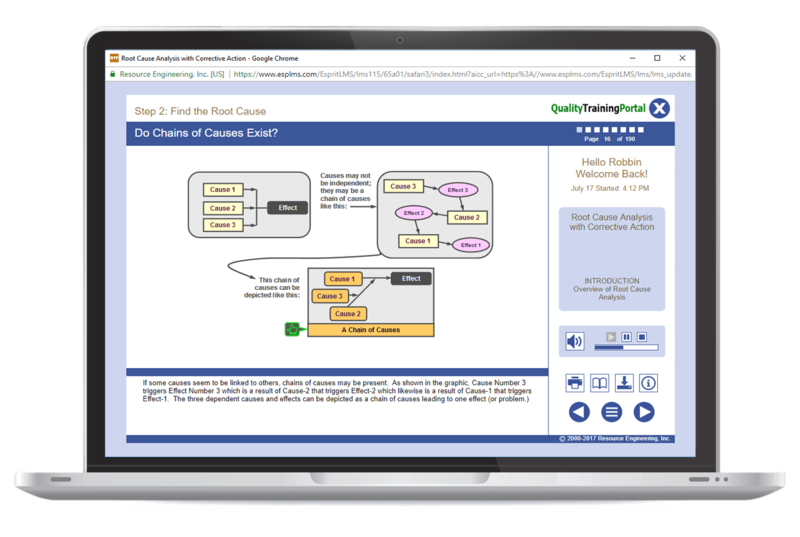 Process FMEA Basics training provides step-by-step instructions on how to conduct a Process FMEAs. Learners completing this training will be able to effectively participate on an PFMEA team and make immediate contributions to quality and productivity improvement efforts. For how to do Design FMEAs, see Design FMEA Basics. Work though each step of conducting a PFMEA. How to define the scope of a PFMEA. How to break the study into two or more PFMEAs if the scope is too large. How to use a PFMEA Scope Worksheet to clarify and communicate the scope of the study. Tips on the best times in a product’s life cycle to conduct a PFMEA. Use the PFMEA establish the basis for a Control Plan. Tips on the best times in a product's life cycle to conduct a PFMEA.